The authentic Wotofo Bravo RTA is a 25mm tank with 4.5ml / 6ml (with bubble glass) big capacity to support a more convenient vaping life. 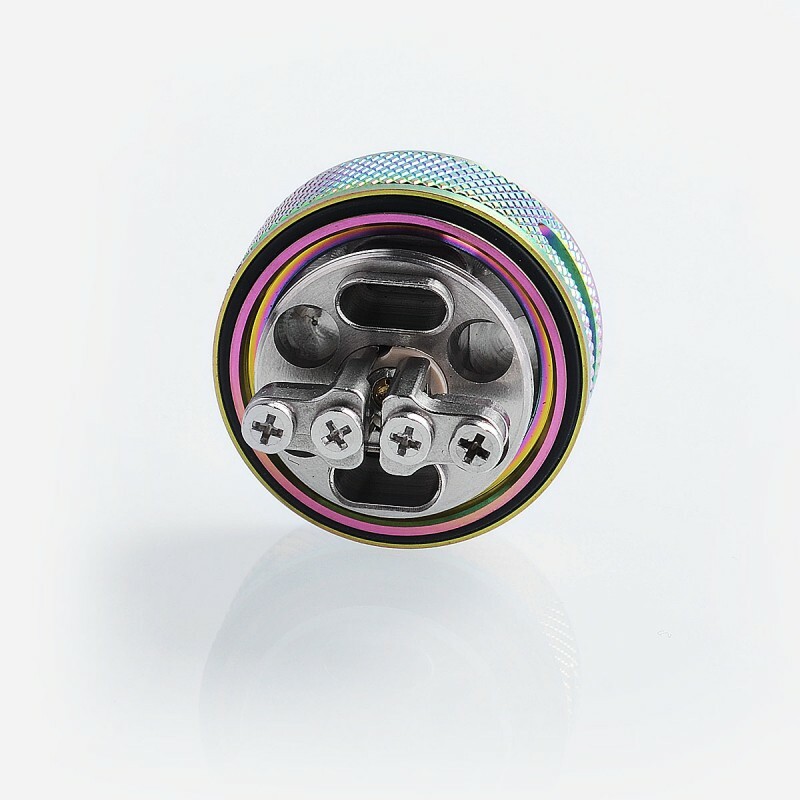 It is the first RTA that adopts clamp post design, which is more appropriate for flat wires. The floating deck makes coil building easier and provides more space for juice. The cap comes with less threading, making it quicker to refill. 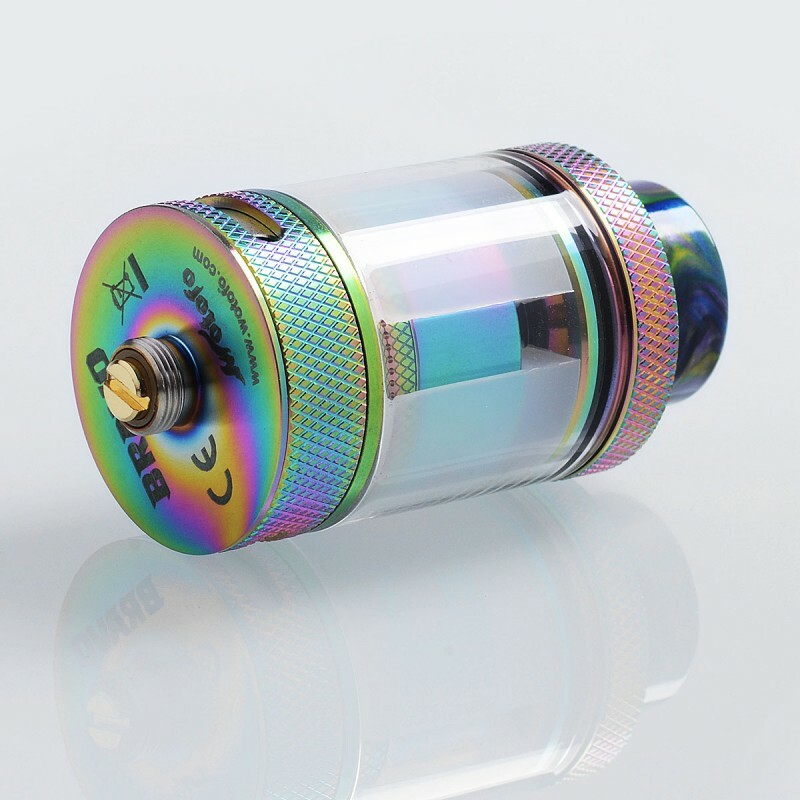 The banked airflow design helps concentrate the airflow, giving you better flavor. 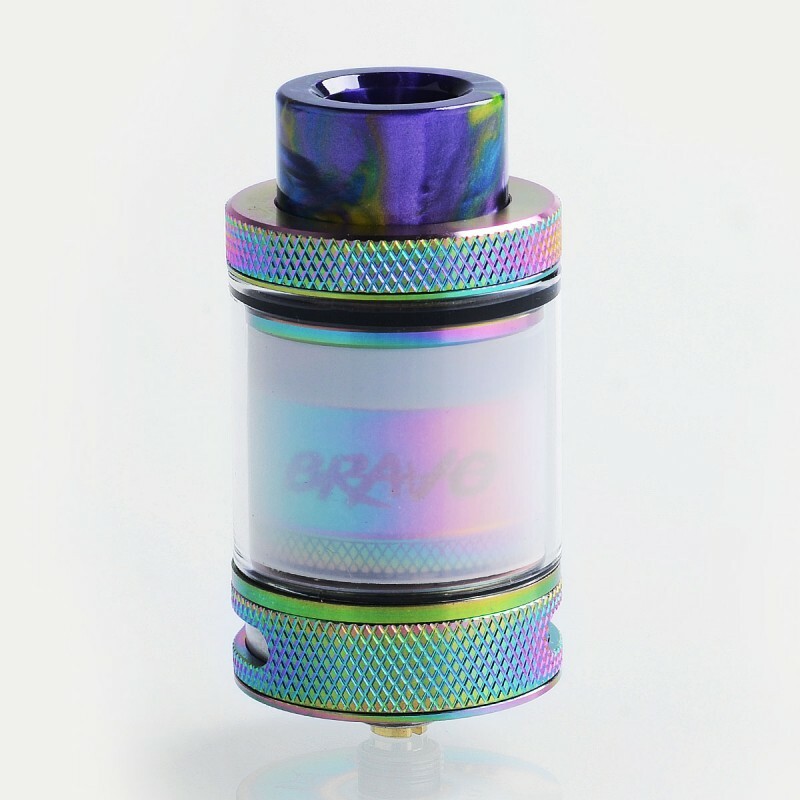 Resin drip tip is included (random color).